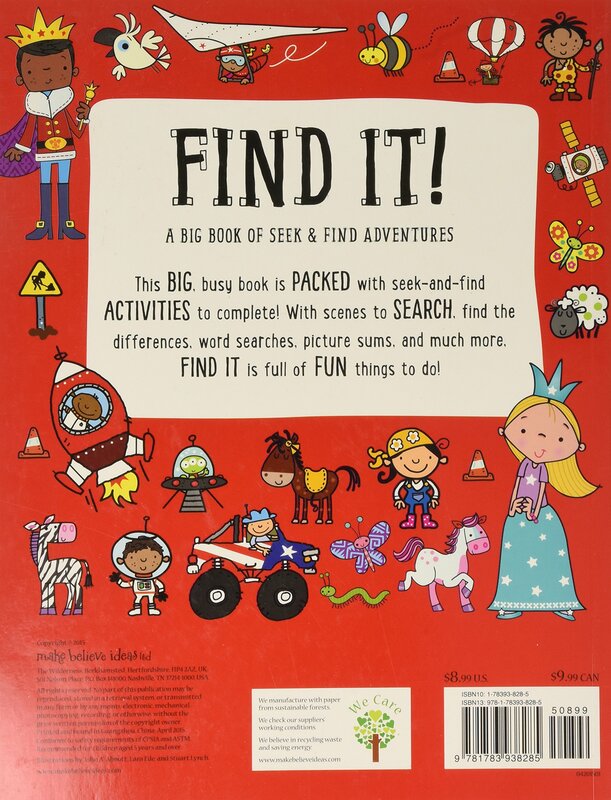 Brilliant seek-and-find book, full of colorful, illustrated pages. 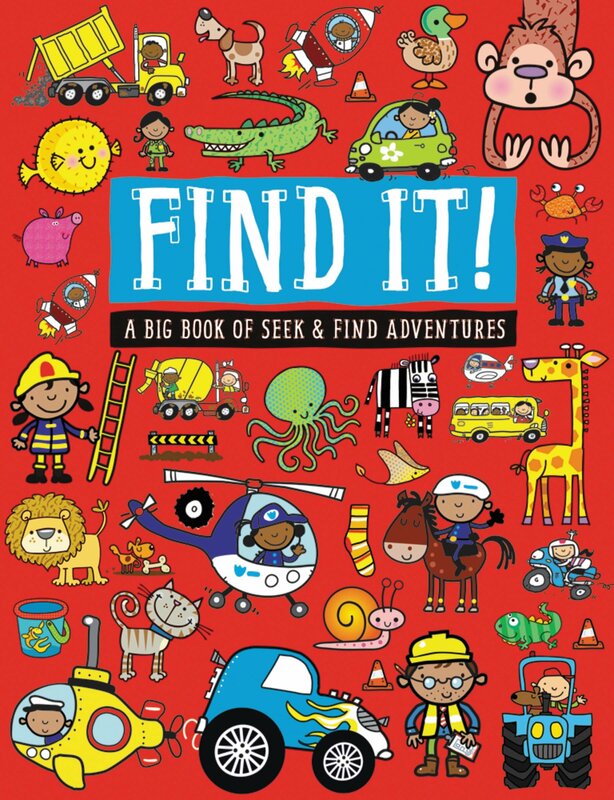 Introducing an amazing seek-and-find book, packed full of engaging, illustrated pages full of things for children to find! 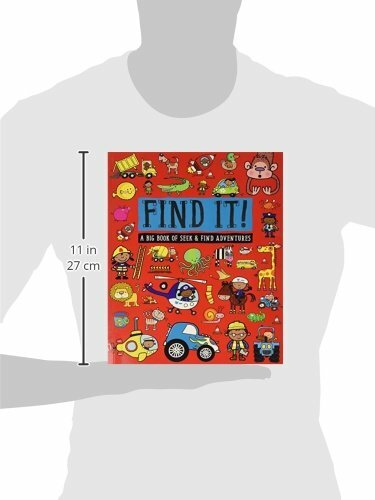 Each busy page contains suggestions of things for children to find, making this the perfect book for adults and children to enjoy together. Kids will love searching through the colorful scenes!